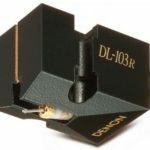 Denon DL-103R does not have a “rounded” and “melodious” sound that most of the slow tonearms and cartridges produce with ease. Denon DL-103R is a sharp and explosive fighter who ride through all the modulation and does not mask the sound. 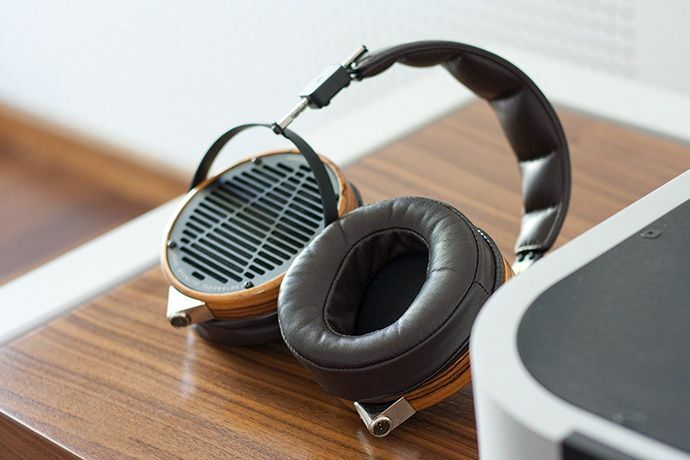 The Denon DL 103 is a true audio legend. Since 1963. when the production of this model for the needs of Japan’s national radio started, over 1970. when the same cartridge was offered in the Hi-Fi market, to date, neither production nor demand does not cease. Basically almost unchanged design for fifty years raises a few questions. Has it really been so little progress in the half-century, or is this world big enough to swallow anything that somebody persistently pushes? If it is judged by the achievements of today’s marketing, nothing so old should play better than the average Siemens mobile phone. If it’s playing according to today’s standards, then this cartridge is like a bumblebee. Although it has a too low wings surface compared to the body mass, the bumblebee flies! Will the DL 103 with 2.5 grams of tracking force, a spherical needle, a compliance of 10 cu, an 8.5 gram weight and a nominal impedance of 40 ohms still fly will be answered in this text. At the time when the first DL 103 was constructed, the professional turntable tonearms for which it was intended were long and heavy. When it appeared on the Hi-Fi market, the tonearms on home turntables were generally not such lengths, but their weight was respectable, so we could still say that we were still moving in a technically desirable framework. It did not take much and a high-consonant MM cartridges became popular, and existing tonearms were just too heavy for this cartridges. There begins a long history of misunderstanding between tonearms, cartridges and turntable base. It did not take long, followed by ultra-light tonearms on which that new MC cartridges were mounted, which wanted to see something “concrete”. The heavier tonearms began to return to the market, or rather middleweight heavy tonearms. In the meantime, it became clear that all the turntable bases do not like all light and heavy tonearms, and that the number of variables is large. In the whole mess the CD was involved and made a break in the turntable market. Then the turntables recovered and set off in a decisive battle, which would most likely be successfully lost in front of the new HD digital media. Until then, we have plenty of that on the pile. From the same can be extracted some excellent turntables that does not cost the fortune, the same really good tonearms and more than enough cartridges. 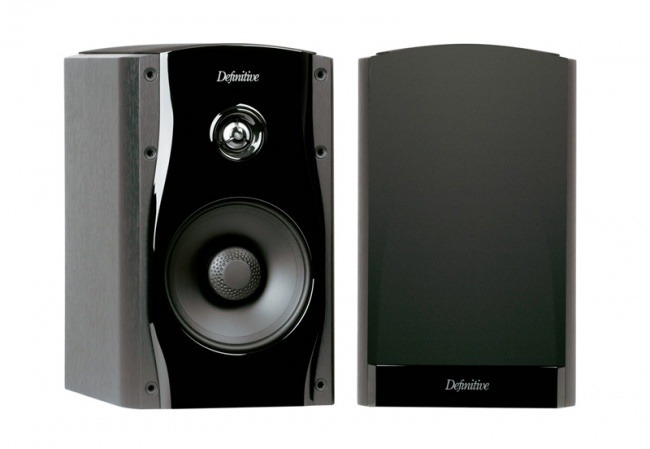 One of the universally usable is not indestructible Denon DL-103. Why? 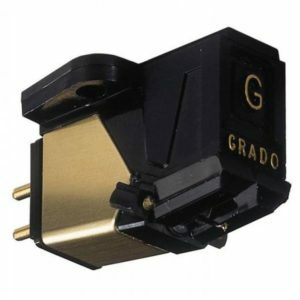 Because it does not fit to most of today’s tonearms and because it is looking for a specific MC preamp or MC transformer. 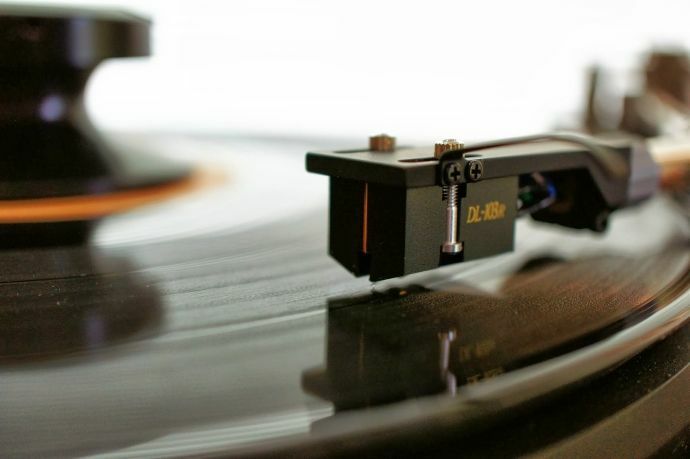 If you want to resonate the cartridge and tonearm frequencies in the recommended range of 8 to 12 Hz, weighing 8.5 grams and compliance of 5 you will need a tonearm which weighs,watch out, 25 to 69 grams! Look at the weight of today’s tonearms and tell me how many of them are moving in the required range? You can increase the effective mass by adding a suitable weight to the cartridge which will solve at least one problem. Second, no less, is the fact that such a low compliance is very demanding regard to the turntable suspension. If you do not allow the noise to pass through the tonearm to the base you have concentrated instead of the dissipated energy and this is where you do not need it. 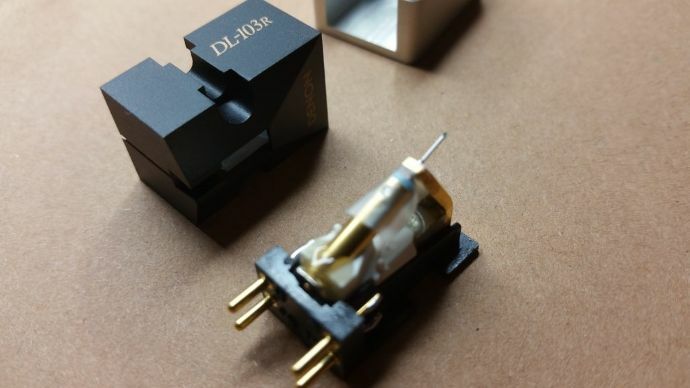 So, we’re looking for a tonearm that will make a compatible resonant unit with the cartridge. So much about the issue number two. Problem number three is this cartridge with very high 40 Ohms impedance. Do you have a MC transformer that can do this, or you will suffer with an old Ortofone, Supex or something? Without an appropriate Denon transformer or some MC preamplifier that can go well over 100 Ohms it’s all a waste of time. Most of the built-in MC preamps do not have the capability to adjust input impedance and are predicated on what is dominated by the market, which are the cartridges that measure only a few ohms. So the cheap and legendary Denon DL-103 is not a ticket to the world of magical sound for everyone. 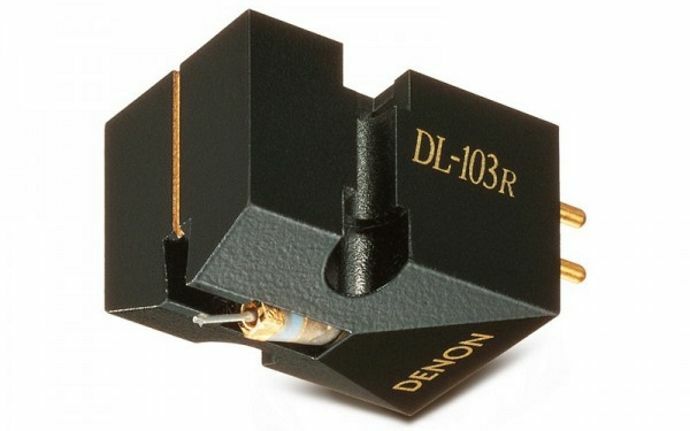 If you are armed with the turntable with the appropriate tonearm, with the MC preamplifier that has something to say with this cartridge, you have a record collection that is not for trash and you want something loud for a moderate aomunt of money, then the Denon DL-103 could take it into consideration. Before I go into describing how this cartridge in version 103R works, I will allow some more practical / theoretical considerations. Every gimbal tonearm suffers from geometry problems. Anyway, somewhere on the record will be quite accurate, while somewhere else will be inaccurate. The error is not dramatic but it is enough for the ear to react. Especially if you place the cartridge with a needle much longer than wider on such a tonearm. Where the tonearms makes the most errors such a cartridge moves like a bobsled, which instead of rolling smoothly on the path it scratches with its sides. As much as scratching slows the bobsled, so much on the turntable increases the distortion and makes it, as a rule, the last part of the record to be less appealing than the rest. And in the whole spectrum. Basically, the part of the record never sounds defined, the sound of analogue sound is lost in the middle, and in the highs someone “turns off the light”. It can be avoided by a small swivel to the cartridge, which will be optimized for that part of the record, but then we moved the problem elsewhere. Gimbal tonearms can not escape from this problem. The longer they are, the less the fault, and therefore no wonder to those who do not acknowledge anything under 12 inches, or the only right solution – a tangential tonearm. Not long before, I was able to compare Oracle Delphi V / SME V and Pioneer PL 1000. For Oracle / SME, the combination is known long enough, while tangential Pioneer has remained in the past. As much as this turntable is ineffective when it comes to troubleshooting the engine, the movement of the tonearm and the overall resonance control, it is so astonishing to hear the technical superiority of the tangential movement of the tonearm. Bass control, midrange freshness, and brightness of the tremble area are equal along the entire record. There is no increase in distortion or feeling of reduced control. Tangential tonearms have their set of problems, which we will not talk about this time, but the lesson is the following: if the geometric error is smaller, the better. When the cartridges are concerned the problems with the needle are that each elongated needle will look for conditions that are as close to the ideal , otherwise the result obtained will be just the opposite of proportionality. For more information we need to go deeper in the record groove and then we move smooth through this groove. Smooth playing can be achieved with a tangential tonearms with air bearings, and all others do not. Finally, there are records. If they were ideally flat, centered etc., this world would be better. But in real life the needle goes on more or less wavy and freakish vinyl. 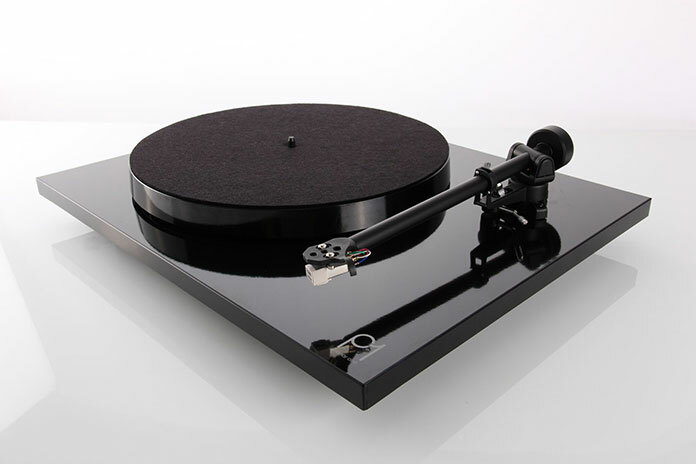 If we add to this problems the compatibility of the turntable, the tonearms, the cartridges and the phono preamplifier, it turns out to be a miracle that there is a good sound at all. For the good sound in this case are responsible: Thorens TD 521, SME 3012R, Denon DL 103R and Mcintosh C 2300. Thorens has been developed for long SME. This is a famous partner for DL ​-103R. Mcintosh has a customizable phono section that can hold up to 1000 ohms. As the SME 3012R does not have the required effective mass, the aforementioned lead plate has arrived. So we met the formal criterion that the resonant frequency is within the standard. As for the input impedances of the phono section, Denon’s recommendation of “at least 100 ohms” has been shown good, since less than that value was unusable, and the real result was five times higher. During the tuning it turned out that this cartridge is extremely sensitive to the vertical angle of the needle and how much better it is a little smaller angle than a little larger. With a ready-made cartridge, armed with all the knowledge and new experiences, I started answering the question what the Denon DL-103R is a capable of. Not so long ago you could easily discern the MC from the MM cartridge. The true MC has always had an accentuated control of the lower part of the spectrum and the amount of energy that is unreachable for MM cartridge. So even this Denon showed at the very beginning that he was a strong player and that the bass is his strong side so all parts of the lower spectrum he was wearing with the ease and power of authority that did not fit that price class. Firm, safe and energetic. The MC cartridges differed from MM with the frequency curve in the upper part of the spectrum which always went up, while the MMs fell slightly downwards. More high was meant more “air”, which, together with the more powerful bass was more appealing. Provided this rise in energy in the high spectrum does not lead to the famous “ringing” for which MM’s defenders always accused MC supporters. Denon DL-103R was good here since he had a very slight overhang in the upper part probably just what this type of needle takes away. The middle is a story for itself. This explosive and rotating cartridge has something in the middle range that is not easy to describe. As much as it lacks microdynamics and fine details, it compensates for the interconnection of the spectrum and the assurance of the timbre, and I do have to wonder whether the proponents of the conic needles really are right. While spectrum connectivity today is not a particular success the natural is. The transition from Oracle Delphi V / VS V / Ortofon Kontrapunkt C to Thorens 521 / SME 3012R / Denon 103R on the one hand was frustrating because a whole world of delicate information and microdynamic shades lost, while on the other hand it was quite fascinating because the instruments appeared in a harmony which in nature they possess. It’s not a “rounded” and “melodious” sound that most of the slower tonearms and cartridges produce with ease. Denon DL-103R is a sharp and explosive fighter who ride through all the modulation and does not mask the sound. Ortofon Kontrapunkt C will be almost two classes better in extracting information from the groove and equally will come to an end with complex material while simultaneously unlocking spatial coordinates with meticulous precision. But this Denon will give Ortofon a lesson when the timbre credibility is concerned. Completely organic to the point that leaves breathless on the first! It’s the key to the longevity of this cartridge. 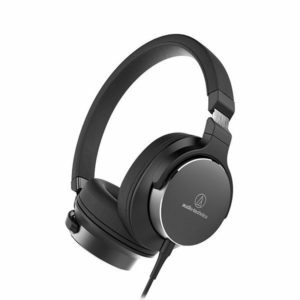 Bumblebees fly and Denon DL-103R plays! Under very specific conditions, but if you can satisfy them, you should not miss this cartridge.